Wow, so ALOT has happened over the summer! As most of you already know, we were dealt a series of blows in the last few months that required lots of prayer and intercession. Some of them range from Jeremy losing his job to Roman's surgery, my car accident, my dog's surgery and Brittany almost dying in Cambodia; it has been quite eventful. 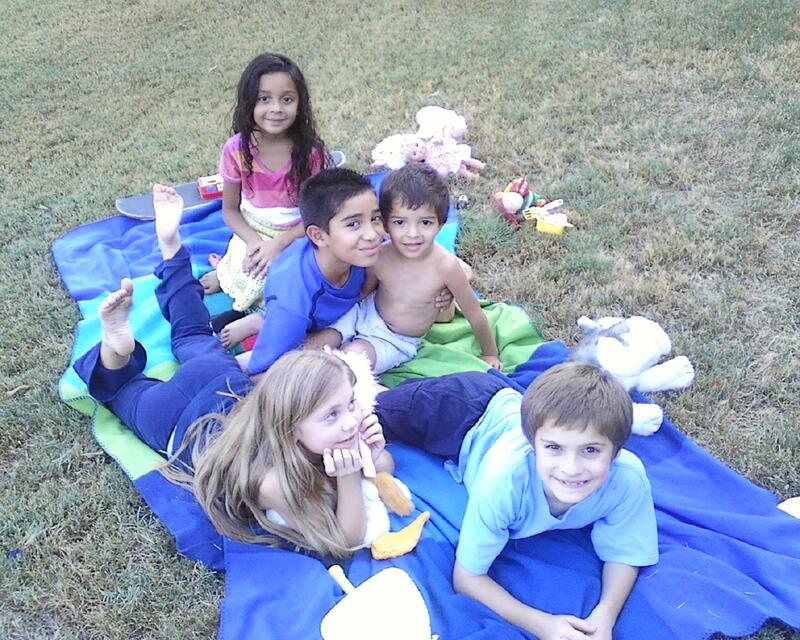 I almost forgot to mention that we also took in a family of 5 that needed a place to stay for a while. We appreciate the companionship, and they cook us some amazing Mexican food! I'd say that's a great trade off! So, here's a quick recap of the latest highlights from this month: I turned the big 3-0. Jeremy got a job making about 2x more than he was making previously. PTL!!! Roman has recovered well and is back to skateboarding. Brittany made it back safely to the U.S. and was welcomed with an airport proposal that has prompted us to plan a wedding for next fall. 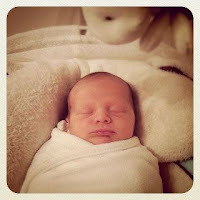 My brother and sister-in-law gave birth to a beautiful baby boy named Carter. Javin and Kadi are back in school and loving their new friends and housemates. 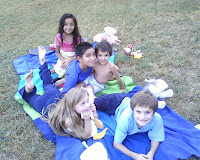 The Rodriguez-Valdovinos family seems to have adjusted well and will be tentatively staying with us until next summer. And thanks to Brittany and the Covenant Church Children's Ministry, apparently we needed 3 goldfish as well. My latest venture and goal for my thirties is to open a retail shop. I have partnered with my mom, and we have created Kelly Ranne Essentials which include handmade shower caps among other things. I call it a little practical indulgence; everybody needs some! And they make great gifts, too...especially with Christmas around the corner! 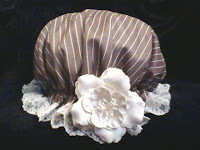 The best part is that you can order online, so check us out at http://www.kellyranne.com/. Inventory and development are still in the early beginning phases, but check back often for updates! Whew! I know I have not blogged in a while, but I am back on the horse now and ready to ride! Giddy up!